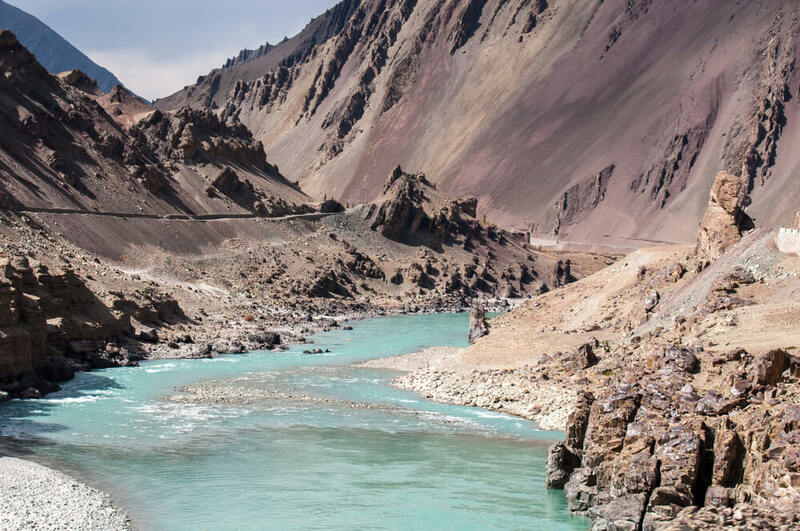 Venture out in the rugged opened and the harsh terrain of the Leh Ladakh region to experience a journey of a lifetime. When you travel to the two mountains framed travel destinations, you will know why the Leh Ladakh tours are so popular among globetrotters. Travel through this region is as enchanting as it is hassle-free. With the sun shining down on the land brazenly, turning the lake into a visage of reflecting mirror, the pristine landscape acquires levels of serenity and purity that is unimaginable to fathom.When you travel to Leh Ladakh, you will be able to notice the prominent influence of Buddhism on the region’s culture abundantly. While traversing the lands, you will come across many colorful stupas and monasteries. Multihued prayer flags are also seen fluttering the air around many nook sand corners. Mostly, the serenity that is evoked by this rugged land will leave you amazed. The land exudes charm that is often too galvanizing to resist. It is for this reason that many tourists who visit Led Ladakh once are drawn to it over and over again. There is beauty in the crumbling mud-brick houses that dot the arid mountainous terrain here and there. 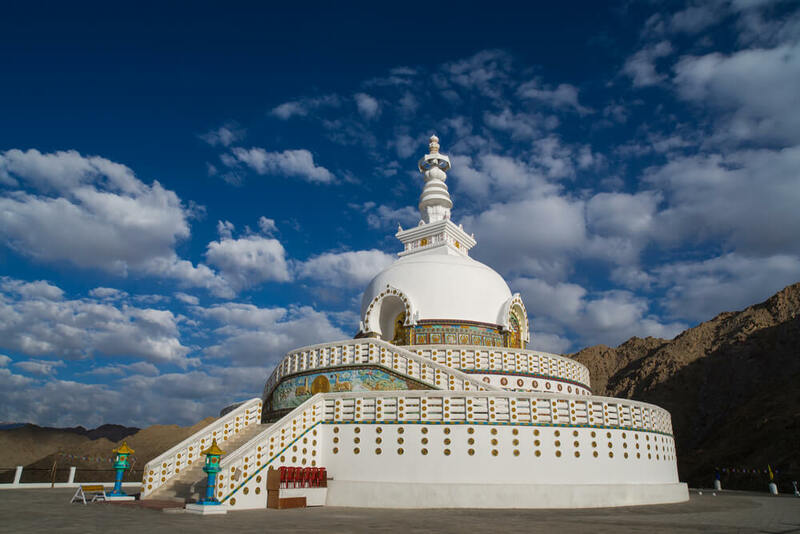 The whitewashed stupas and meditational mani walls topped with mantra-inscribed pebbles are spread sporadically and create a stark contrast against the backdrop of the near-barren land. Besides the Buddhist stupas and monasteries, the mind bogglingly astounding scenery of the land is the main USP of the Magical Ladakh experience. The natural scenic beauty of the landscape surpasses all expectations. However, while in Leh, make sure to visit the Shanti Stupa and the Palace Ridge. The local culture is well balanced in tradition and modernism, the latter best established when it comes to ecological awareness. Even though people in this region are not very cash rich, the local populace boasts of large homesteads, abundant organic vegetables and dairy products. Being so remote and different from the other parts of the nation in so many ways, Leh Ladakh also boasts of its own unique cuisine which will regale you during your trip. Venture out in the rugged opened & the harsh terrain of the Leh Ladakh region to experience a journey of a lifetime. Plan your trip now!